Plant Therapy offers the The Top 3 KidSafe Set for $$24.95 via coupon code "dealmoon3ks". Features: Set includes 100% pure KidSafe synergies of Germ Destroyer, Nighty Night and Calming The Child. 10 ml. Undiluted. Comes in a NEW attractive wooden gift box. 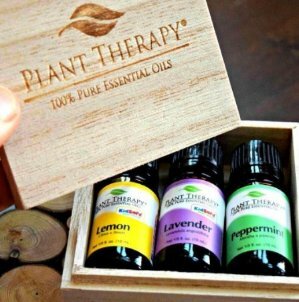 Plant Therapy offers 15% off Essential Oils, Diffusers & more via coupon code "PTMOON15". 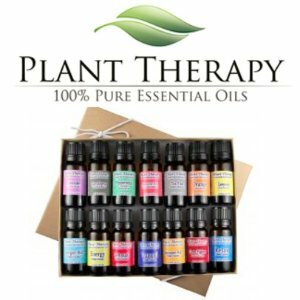 Plant Therapy offers up to 20% off over $100 spend. 10% off under $49.9 spend. 15% off with orders over $50 spend. 20% off with orders over $100 spend. Code changes daily. Click main url to see code. Deal ends 8/1 at 01:59 am EST.